As far as scary stories go, creepy paranormal hospital tales are some of the most nerve-wracking. 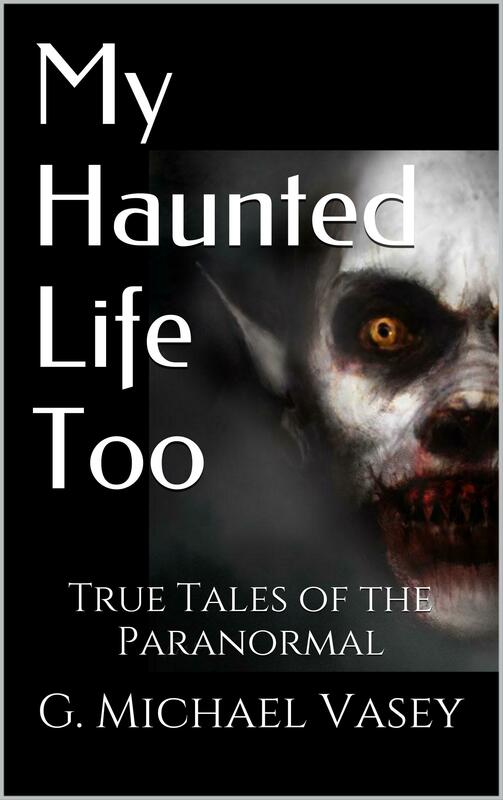 A place where many spend the last moments of their lives, or spend years in between life and death, hospitals ooze paranormal phenomena like they do bodily fluids. As such, nurses share supernatural stories on Reddit so everyone can get a look at what goes on behind their white curtains. From patients that seem to come back to life to the weird sh*t that people start seeing and hearing before they die, it’ll make you glad that you’re not working in a hospital wing. But next time you visit someone in the hospital, you may want to keep your eyes peeled. “I had an old lady come in by ambulance, near death. She was a DNR (do-not-resuscitate), so we weren’t going to do much for her. She didn’t have any family that we could find. The hospital was full, so we had to keep her in the ER for the night. Again, she was near death. When you’ve seen enough people die, there’s no mistaking it, and she was almost there. Barely responsive; pale, cool, breaths were really irregular, heart rate was up and down, too. We just turned the lights down and kept an eye on her monitor, basically waiting for her to die. About an hour later, she’s standing at the door of her room. She’d gotten up and put on all her clothes. We were all like, ‘WTF?’ One of the nurses went to check on her, and she said she was hungry. Not knowing really what to make of things, we got her a chair, a bedside table, and went to the cafeteria and got her a tray of food. “I used to work in a skilled nursing facility, usually assigned to the Alzheimer’s ward. One night I’m in the linen room stocking my cart, and I heard someone shuffle up behind me, then I felt a hand on my shoulder. I turned around and there was no one else in the room. The door was still shut too. Another lady started to complain that a man was coming into her room at night (again, Alzheimer’s so I didn’t think much of it) so to reassure her, I told her I’d check on her throughout the night. She complained of this man for every night for two more weeks when I asked her to describe him to me. “I did my clinical as a CNA in a memory care unit. I helped feed this woman who never really moved, never talked. It was like she was in a coma or something, and I could hardly get any real food in her though I was able to slide in some special ice cream. For days she wouldn’t move or have any response. I’m feeding her and talking to myself pretty much. After about ten minutes she slowly turns her head and says, ‘Oh hello’ then she rotates her head back her blank staring position. “Used to work in a personal care home. A couple of times, a day or so after a resident had passed, their call bell would go off in their room. No one was in the room when the call bell went off on any of the occasions. “I work in a cardiovascular surgical ICU. We have a lot of f*cked up people (both physically and mentally) that come through our unit. We had a stretch of nights were each corner room of our unit (it is a perfect square) reported seeing a cat walking around. Not a friendly cat either, apparently. The thing was hissing at them. “I work nights in a long-term care facility as a nurse’s assistant. I have two men under my care and both of them are unable to use their call lights. They have severe dementia and debilitating Parkinson’s disease but still their lights are looped around their bed rail. One night their light came on and I went to answer it already confused and creeped out. I turned it off and left the room. Before I could get two doors up the light came back on. I went in there and both lights were unplugged from the wall and thrown under their beds. I fished them out, plugged them back in and left.